Cloud storage doesn't cut it. Aimed at transforming fitness and performance, Under Armour’s Connected Fitness business unit leverages new and emerging digital technologies like Brandfolder to create unmatched experiences. Brandfolder was essential to our team's collaboration leading up to the launch of our first suite of connected products. Used by hundreds of millions of people each month, Shazam helps people discover, interact with, and share audio, video, and printed or augmented reality content. 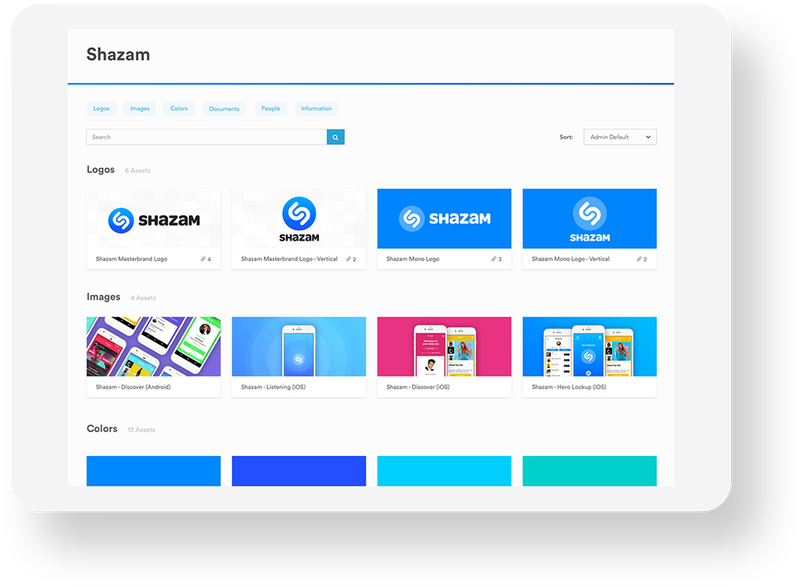 Shazam uses Brandfolder to share and track their core brand assets like logos, images, headshots, colors, and their brand identity guidelines. 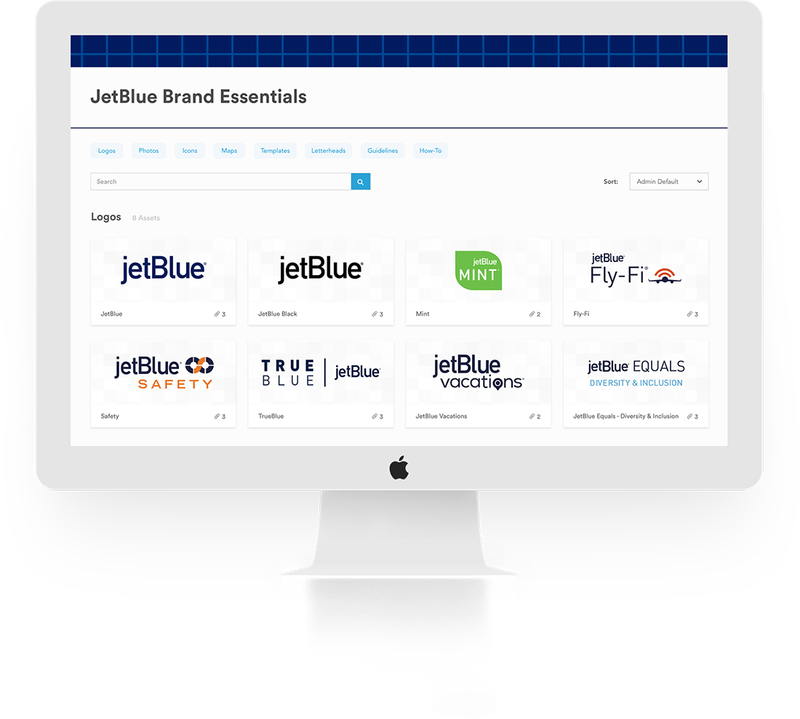 With hundreds of assets across multiple Brandfolders, JetBlue ensures their distributed crewmembers are able to easily access approved and on-brand assets. 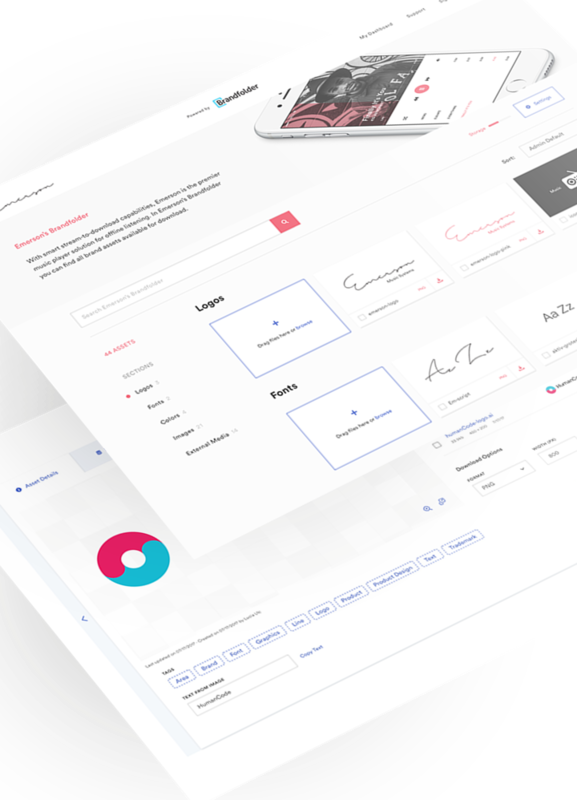 From airport and brand essentials to seatback cards, all finalized assets are stored and distributed via Brandfolder. The fourth largest craft brewery in the United States, New Belgium Brewing Company produces well known beer brands like Fat Tire and Sunshine Wheat. 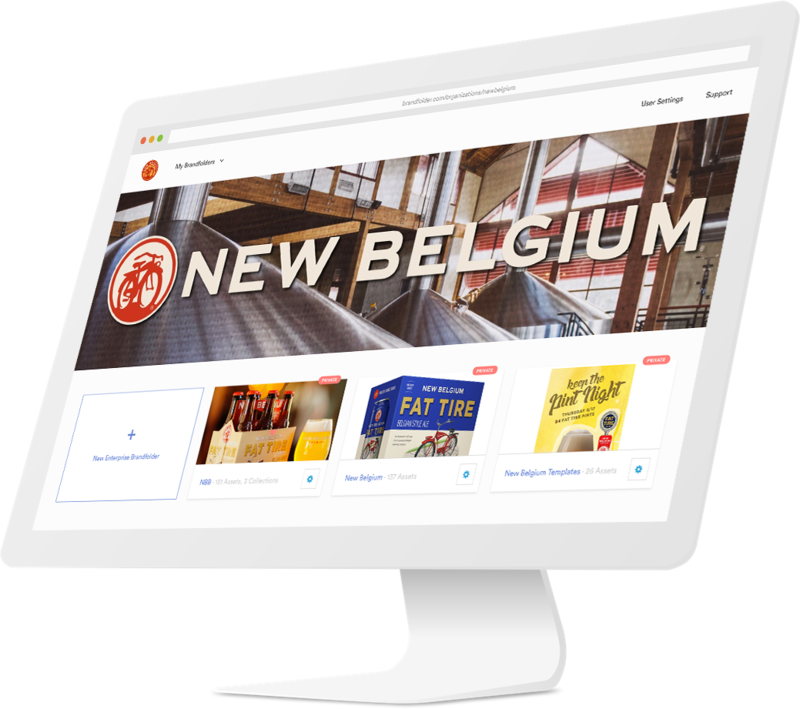 To increase sales, ensure consistency across their internal and external teams, and provide distributors with access to approved assets, New Belgium relies on Brandfolder. If you're an avid swimmer, chances are you can pinpoint a FINIS fin from far across the pool deck. FINIS' innovative, high-quality product line is coveted by coaches, swimmers, and professional athletes around the world. It's gorgeous in here. 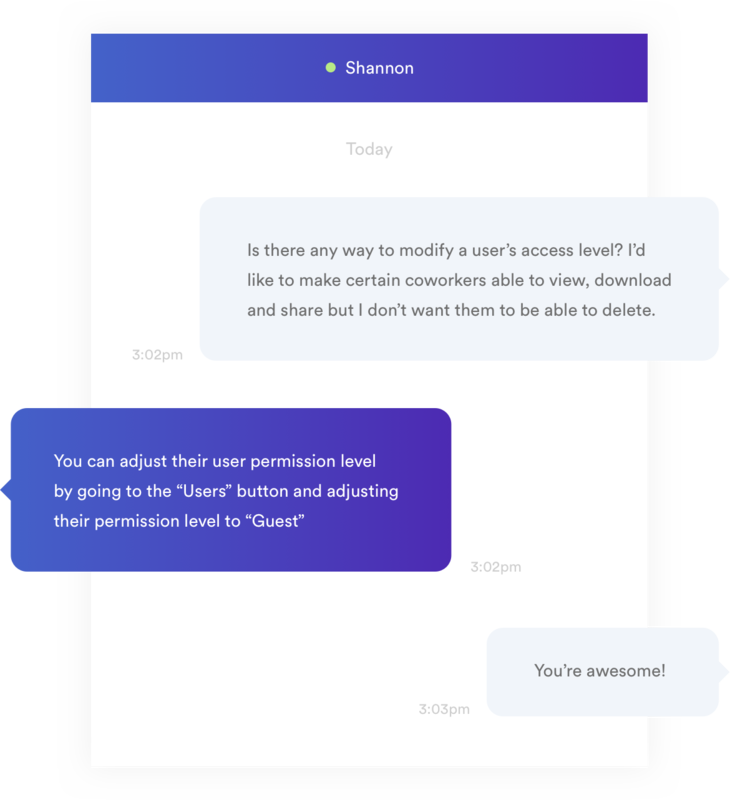 Get your creative out of folders and into the hands of your users. Assets can easily be reformatted and resized. And auto-tagging ensures they're stupidly simple to find. Welcome to the new center of the universe: Brandfolder. Update and distribute from one place. 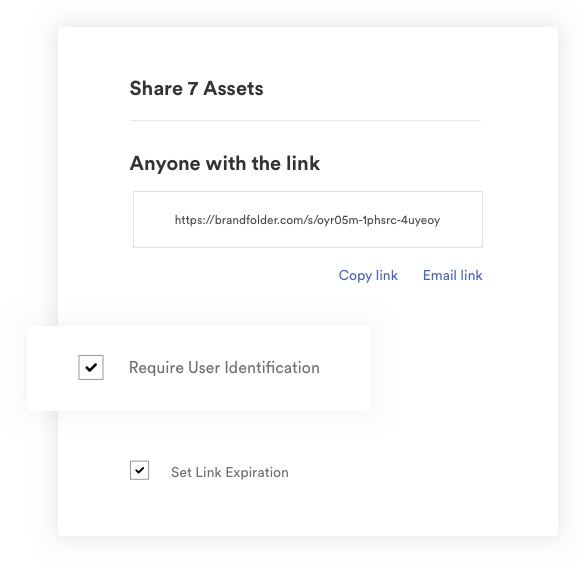 It's easy to share your entire Brandfolder, a group of assets, or a single asset. And don't worry, we'll track it too. Do you know how your brand is performing? 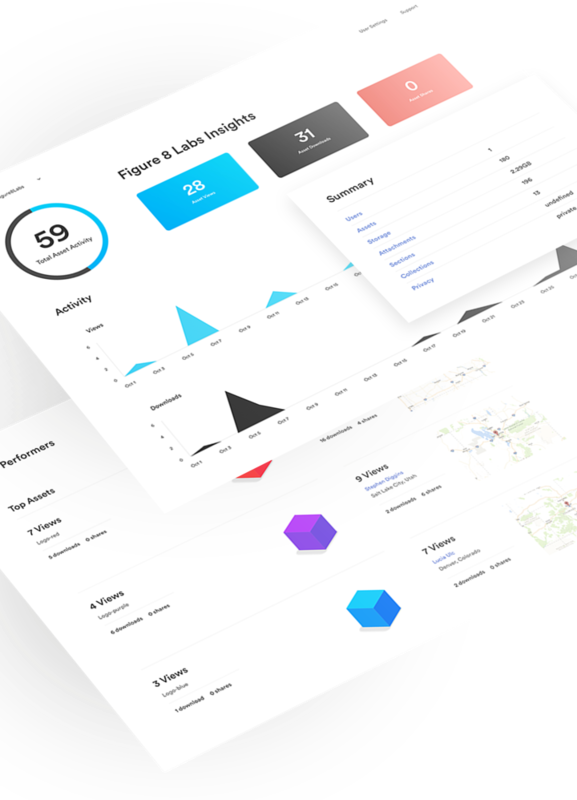 With Brandfolder Insights, you'll have precise line of sight into your asset ROI, while helping inform future marketing initiatives. From onboarding, kick-off, and throughout the life of your brand, we're here every step of the way. Your success is our number one priority. Email, phone, live chat support, and house calls are included with every Brandfolder. Our award-winning customer service team is happy to help.